Please check your entries and try again. login with your UserID and password. 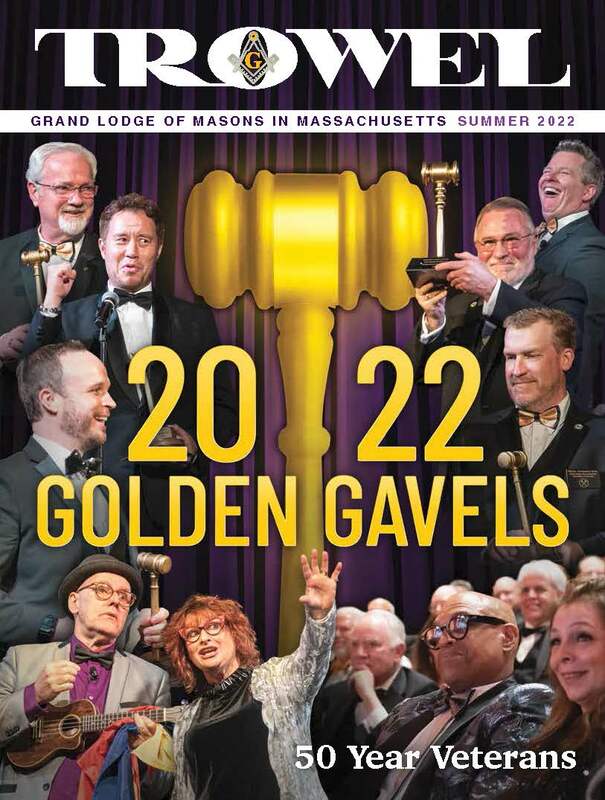 A Mason from another jurisdiction needing access should contact his Grand Secretary, who will make the request through the Massachusetts Grand Lodge. Members of the general public will find information on Freemasonry at the websites linked in the menu above, or click here. This play has been used in Masonic study workshops as a focus for discussion on the meaning and lessons of the Hiramic Legend. 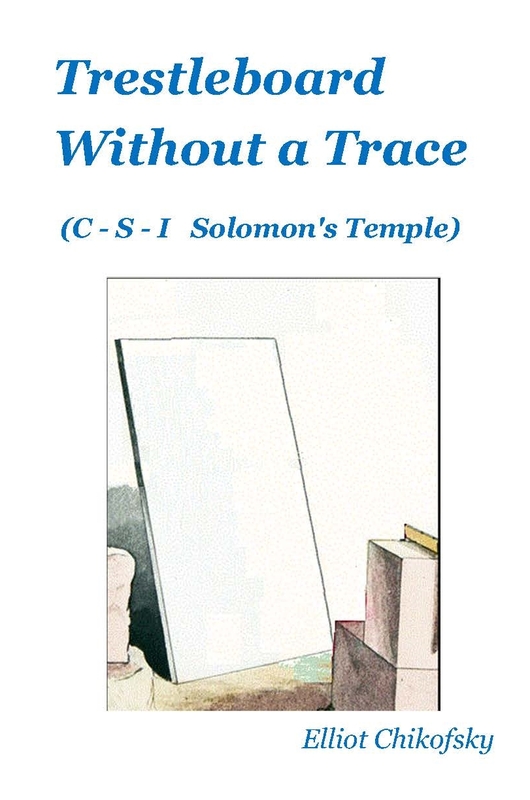 R∴W∴ Brother Walter H. Hunt's science fiction novel A Song in Stone places a 21st century main character in the Knights Templar in 1307, knowing that the Order will be destroyed on Friday, October 13. But what can he do about it? The book explores the Templar mythos surrounding the Rosslyn Chapel in Scotland. 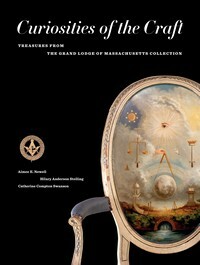 Drawing on new research by authors Aimee E. Newell, Hilary Anderson Stelling and Catherine Compton Swanson, the book includes over 130 highlights from the Grand Lodge collection of more than 10,000 items acquired since 1733. These objects represent the rich heritage of Freemasonry in Massachusetts and tell stories of life in the fraternity, in the state and around the world. Some items were made or used by Massachusetts Masons, while others have associations with famous American Freemasons, such as George Washington (1732-1799) and Paul Revere (1734-1818). Introduced with a history of the Grand Lodge collection, the catalog treats the themes of Traditions and Roots, Ritual and Ceremony, Gifts and Charity, Brotherhood and Community, and Memory and Commemoration. 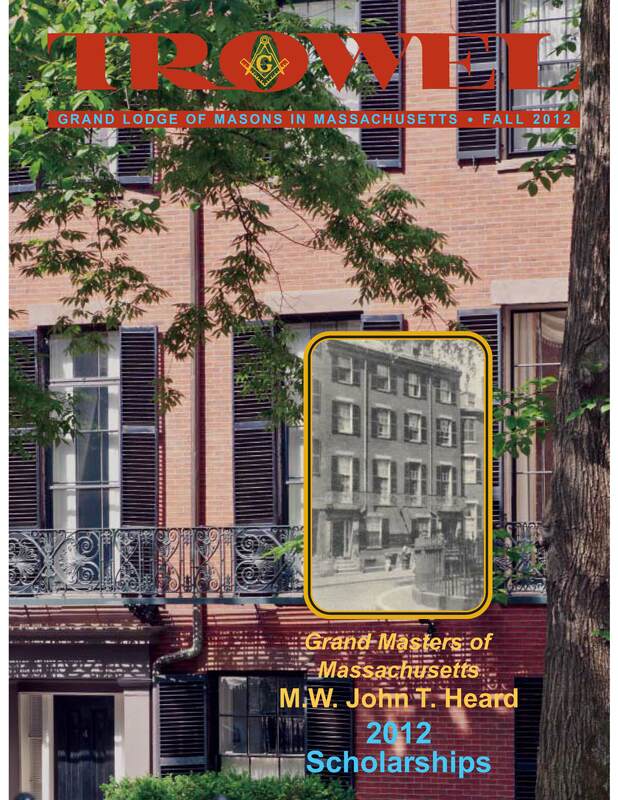 Through the treasures of the Grand Lodge of Massachusetts collection, this publication explores the ordinary men, craftsmen and extraordinary leaders who built and sustained Freemasonry in Massachusetts for centuries. 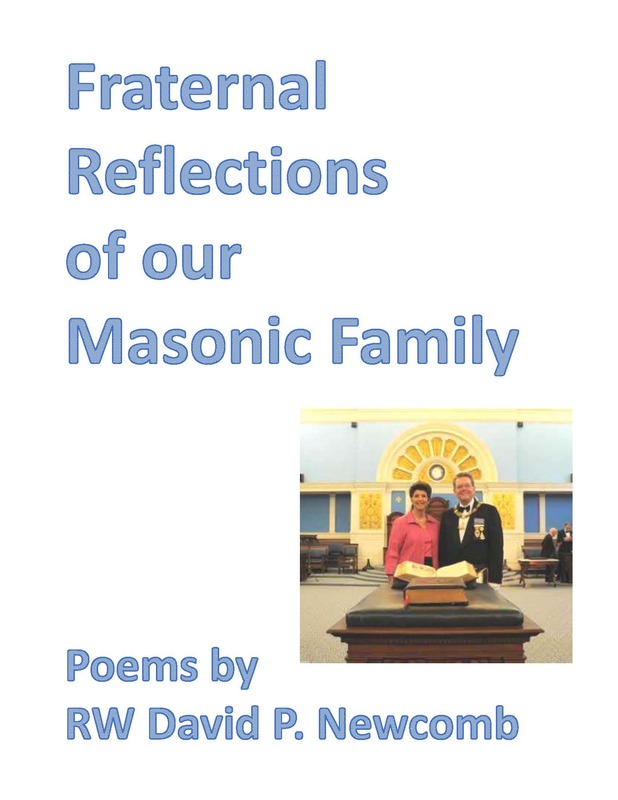 R∴W∴ Brother David P. Newcomb's poetry reflects on the philosophies and mission of the many principal and appendant bodies that are part of Freemasonry. 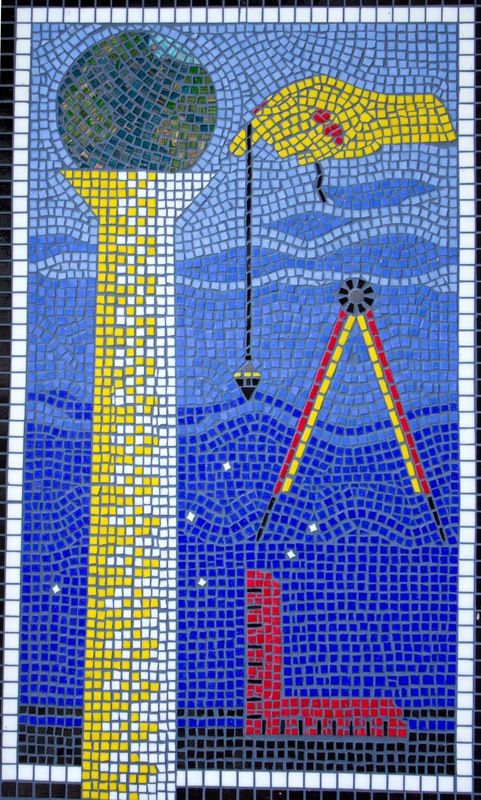 His work examines the meaning of the Masonic journey and those met along the way. R∴W∴ Brother Kamel Oussayef transports us to the era of Napoleon Bonaparte who proclaimed and crowned himself Emperor of the French and, among other titles, "the protector of Freemasonry". The Vatican created a Saint called Napoleon to thank him for restoring the church privileges that the French Revolution took away. Our Brothers, in turn, dedicated in 1804, a Saint Napoleon Masonic Lodge that became one the best attended Lodges in Paris. The 520 page-annotated translation of this Masonic manuscript (circa 1804) is divided into 12 Chapters that can be read in any order. 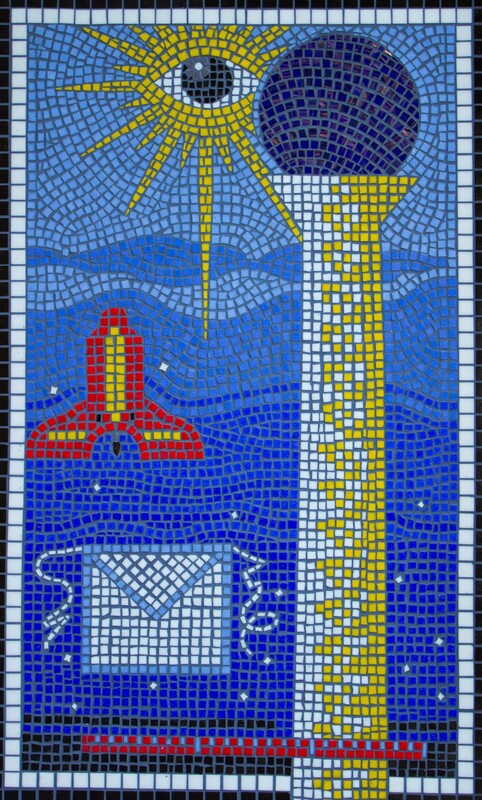 They describe various Masonic subjects that might seem exotic, strange and even bizarre to us in the 21st century. The book can be purchased at the Scottish Rite NMJ website. The book, and particularly the footnotes, will cast a brighter light on Masonic texts, symbols, rituals, definitions, secret alphabets and calendars that up to now were thought to be difficult for the uninitiated to comprehend. But above all, it definitively establishes that Napoleon Bonaparte was neither a saint nor a Freemason. The book can be purchased at scottishritenmj.org. 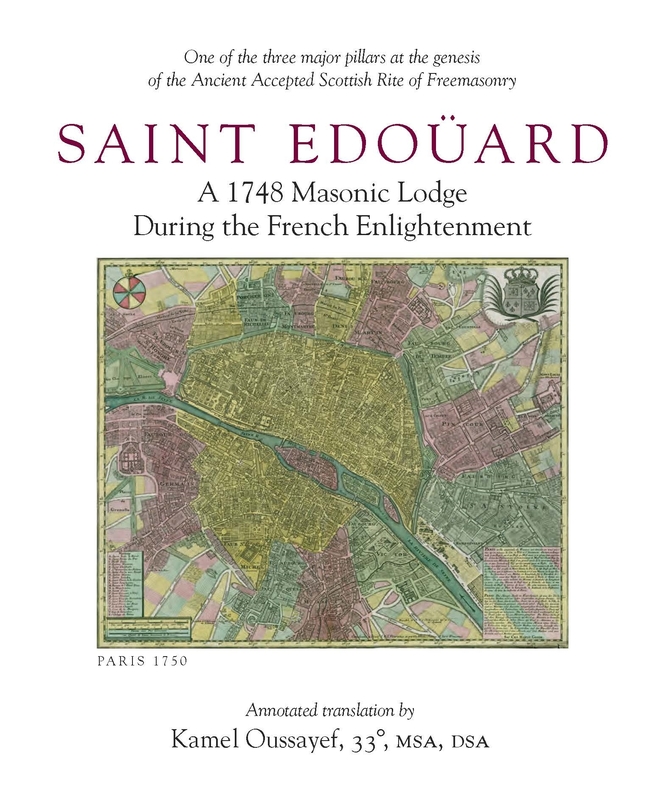 The book Saint Edouard: A 1748 Masonic Lodge During the French Enlightenment, is an annotated translation of a rare masonic manuscript of St. Edouard, an early Scottish Rite Lodge in 1748 Paris. 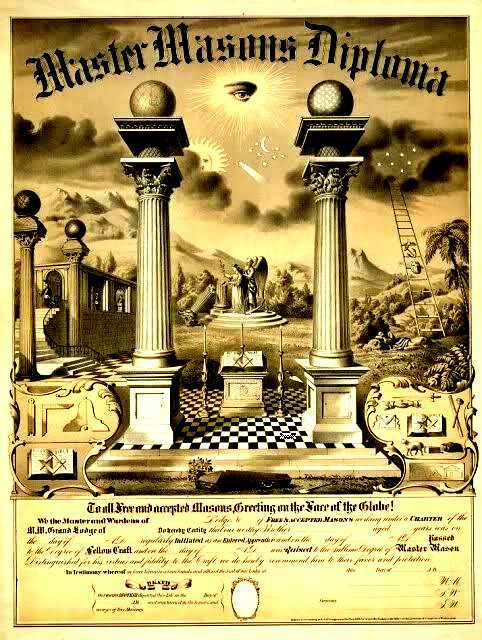 It is a rare document of one of the embryos of the Ancient Accepted Scottish Rite of Freemasonry. Bro. 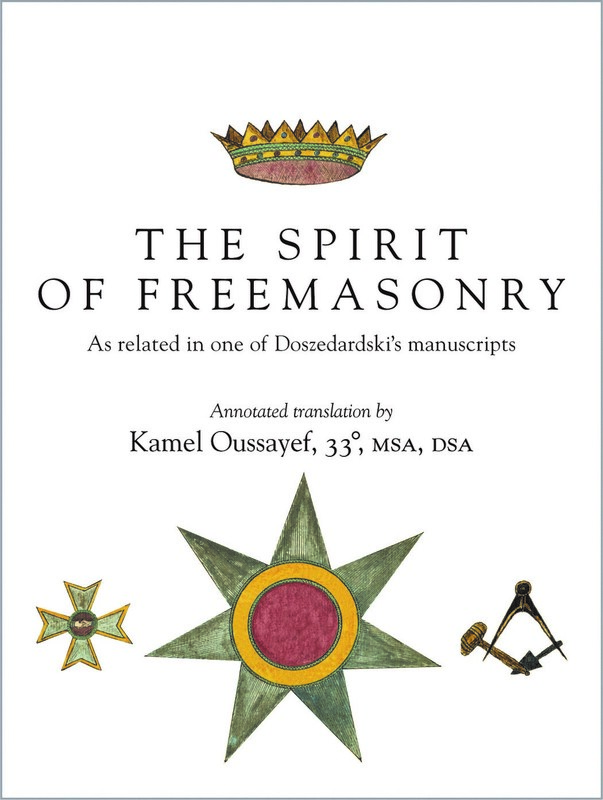 Oussayef's annotations let us observe the members of St. Edouard Lodge in their environment and takes into consideration their personal life and human characteristics rather than scrutinize the society in which they lived, as most historians do. Observing individuals, rather than a society, also helps make the reading of the document more pleasant and livelier. As you read about the fascinating members of St. Edouard Lodge, you get the feeling that each of them is introducing himself to you. The description of their place of work and lodging, their avocations, professions, employments or for some, the lack of any occupations, illustrates the connection that existed between Freemasonry and the societal life of these men. The book can be purchased at the Scottish Rite NMJ website. Also available as an Amazon/kindle book. All proceeds go to the Masonic Scottish Rite Museum and Library fund to help finance future publications. 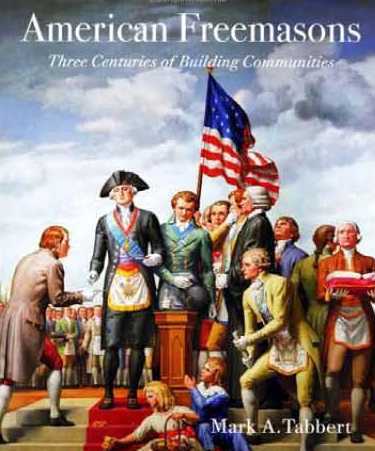 The book American Freemasons: Three Centuries of Building Communities, published jointly by the Museum of National Heritage (Lexington MA) and New York University Press in 2005, was written by Wor. Brother Mark A Tabbert. 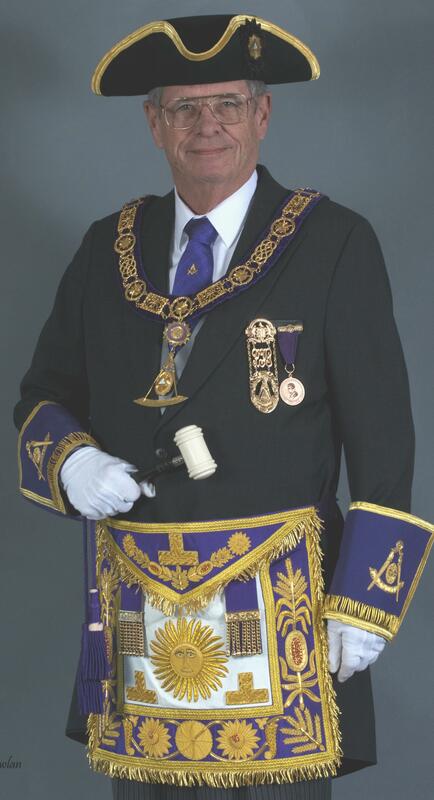 He is a Past Master of Mystic Valley Lodge (Arlington, MA) and is presently the Director of Collections at the George Washington Masonic National Memorial in Alexandria, Virginia. of the entryway for Pythagorean Lodge in Marion MA.